Louise Baumann, long-time member of the Board of Trustees for the Prospect Hill Cemetery Historic Site Development Foundation, passed away on July 15. Louise was instrumental in establishing the Prospect Hill Cemetery Foundation, which helped the cemetery recover from years of neglect, and in having the Cemetery designated as an historic site by the Nebraska State Historical Society and as a Landmark by the City of Omaha. 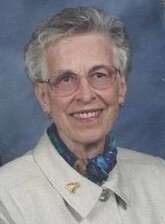 Louise was also a founding member of the Greater Omaha Genealogical Society and was active in other civic organizations. She was involved for many years in the operations of the J. F. Bloom Monument Company, founded by her grandfather in 1879. We will miss her wise counsel and great stock of knowledge about Prospect Hill Cemetery. Rest in Peace, Louise. 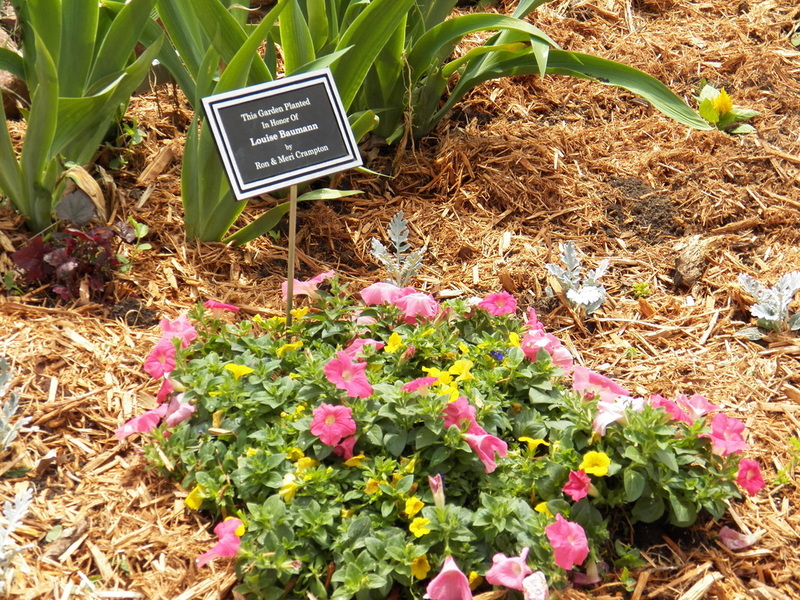 Plans are underway to establish "Louise's Garden" as a memorial to Mrs. Baumann. and a bench where visitors can contemplate the quiet beauty of the Cemetery. If you wish to contribute to Louise's Garden, please contact the Cemetery.